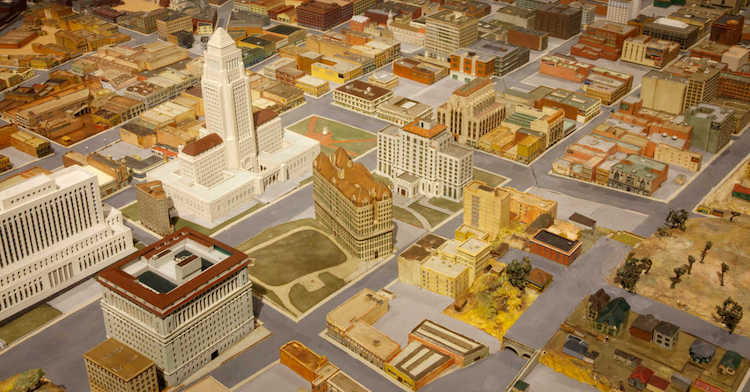 How did LA transform from a tiny pueblo to a sprawling metropolis? How is your identity connected to LA, and how will your culture shape the city’s future? Through the exhibition Becoming Los Angeles, artworxLA students will journey across 500 years to see how diverse communities formed the city’s nature and culture. Whether through indigenous traditions or Hollywood fantasy, we will explore a collection of voices and landmark events. We will also consider conversations between art and artifacts. For example, what is the relationship between Daniel Gonzalez’s depiction of the uprising led by Toypurina and objects from the California missions? How can the arts create new perspectives or highlight those that are underrepresented? Through this workshop series, artworxLA students will develop the next chapter of LA stories, whether they are digital, visual, written, or performed.